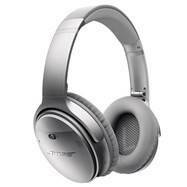 Ideal for travellers, the latest QuietComfort 35 wireless headphones from Bose have been proclaimed as being the company’s ‘best headphones yet’. With premium sound, world class noise cancellation and luxurious comfort, these headphones will make anyone’s Christmas a joyful one. Do you know someone who can’t help but sing in the shower? Kogan’s Water Resistant Bluetooth Speaker is made specifically for the shower, enabling you to listen to music and make calls, all while showering! 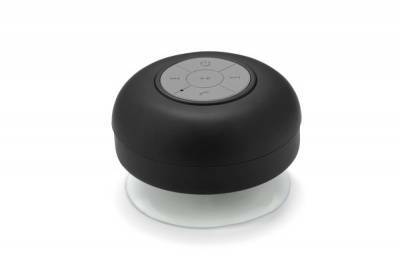 Great for the beach and pool parties too, this water resistant speaker is charged easily via USB. 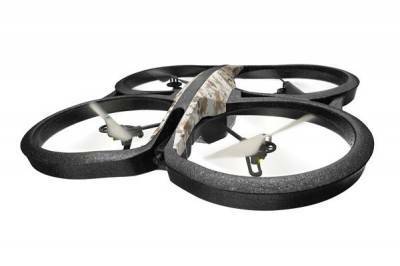 Fly high in the sky with the Parrot AR Drone 2.0, an absolute must-have for any tech enthusiast! This next generation quadricopter takes you high above the action, recording in HD for a different view. With intuitive smartphone and tablet control, you can see what the drone is filming as you’re flying it! You can record and share videos and photos straight to YouTube or Google+, record straight to USB and store and share all of your flight data. Available in a 4-pack or individually, Tile Mate enables you to conveniently find your missing items such as your keys, phone and wallet. 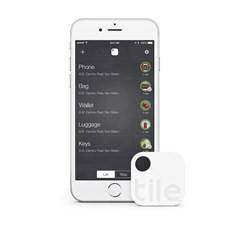 With the help of an inbuilt Bluetooth tracker, Tile Mate works in tandem with the free Tile Mate app, showing you the last place your item was located. If you’ve lost your phone, you can double press on any of your tiles and your phone will ring- even if your phone is on silent! 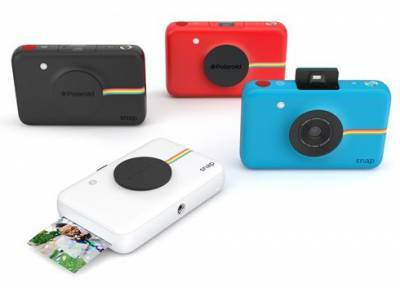 Available in black, white, red and blue, this Polaroid camera is ideal for recreating memories in an instant!